Pietschner joined the company last year as its chief operating officer for the region and is succeeding Nicolas Aidoud in the top role. Commenting on the appointment, Luc-Francois Salvador, executive chairman of Capgemini in Asia Pacific and Middle East, said Pietschner had been a key member of the executive team. “Olaf’s extensive experience in business, technology consulting and digital transformation will strengthen our innovation agenda to address the business ambitions of our clients, aligning our service portfolio with customer demand for both innovation and competitiveness,” he said. 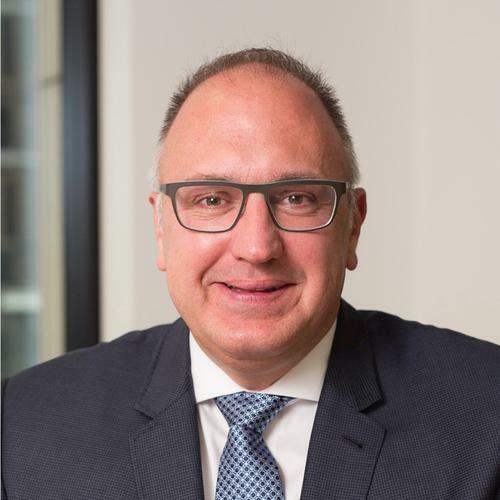 Prior to joining Capgemini, Pietschner spent 8 years as chief information officer at Origin Energy. He was also group director, technology at News Corp between 2004 and 2009 and a principal at Capgemini between 2002 and 2004. Read more Can new Infosys chief executive heal the hurt?